The late Grace Adams set up the Grace Butler Memorial Foundation in recognition of her mother and to give financial assistance to artists or students of art. Grace Adams wished to perpetuate the memory of Grace Butler by providing this award for artists who have an association with Canterbury and whose practice gives consideration to place and environment through the establishment of a three month artist’s residency. The Award has been established by the Foundation as The Grace Butler Memorial Foundation Award at Ara. The award will be for a period of three months to commence at a date to be agreed upon with the recipient on the year it is conferred. It is intended that the Award will be granted on a bi-annual basis. 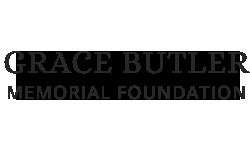 The amount of the Award is to be determined by the Trustees of the Grace Butler Memorial Foundation and is intended to be sufficient to enable the recipient to pursue his or her artistic endeavours. The purposes of the Foundation is to encourage artists or students of art with a proven ability in methods of painting, drawing, design, 3-D work, photography, film and/or other means of visual communication and who have concerns for place and environment; natural and built. The intention is to assist such artists to enable them to concentrate on their work free from the need to seek outside employment. 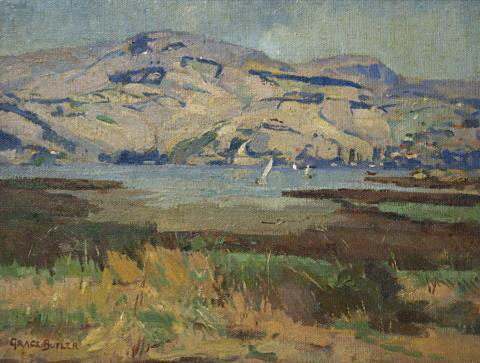 Grace Butler (1886 – 1962) was known for her work as a plein-air painter. She spent some forty years painting the Canterbury landscape, particularly around the Arthur’s Pass region and New Brighton. 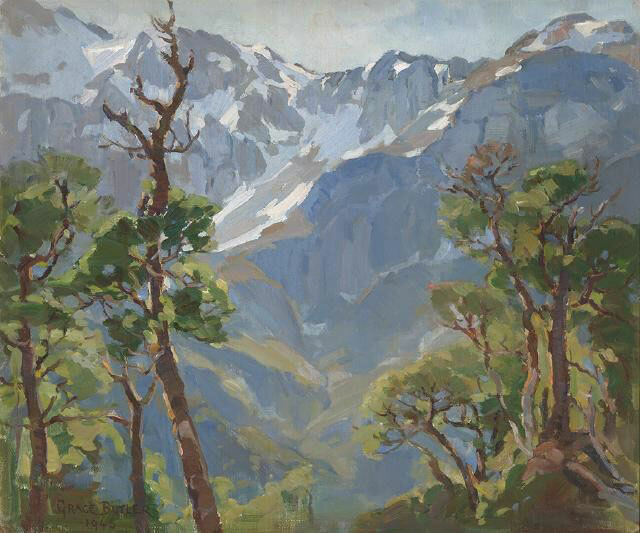 Painting and exhibiting from 1914 to 1960, her work was greatly admired and respected, raising the status of landscape painting as a significant genre and subject for women artists in Canterbury prominent in New Zealand painting from the 1930s to 1950s. Women students, Canterbury College School of Art 1910, Grace Butler, middle of the back row to the immediate left. For more than forty years, Grace Butler pursued a commitment to impressionism, or ‘plein-air’ painting, equalled by few of her contemporaries in New Zealand. Exhibiting at the Canterbury Society of Arts from 1915 until 1960 her paintings of New Brighton and the Arthurs Pass region represent an important link between those landscape painters that tutored her at Canterbury College School of Art (1910 – 1914) and the following generation of women artists whose painting revealed a commitment to an emerging modernism in their response to the Canterbury landscape from the 1930s and 40s. Butler was born in Invercargill in 1886 and following the death of her father in 1889, her family moved to the North Island, where she attended the Napier Technical School (1903 – 1907). 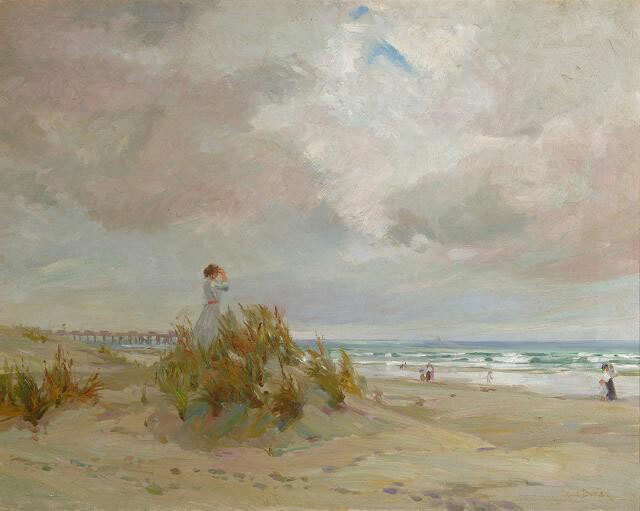 In 1911 she married law clerk, Guy Butler, and they moved to Christchurch where she attended the School of Art, initially tutored by expatriate impressionist painter, Sydney Thompson and later, Cecil Kelly and Leonard Booth. Butler’s dedication to the spectacular nature of the Canterbury landscape and the scale of her paintings in the 1920s and 1930s, provided an example to women artists seeking to work beyond the constraints of ‘feminine’ subjects such as flower painting and botanical studies. Butler’s example as a serious painter influenced and anticipated artists such as Rata Lovell-Smith, Olivia Spencer Bower and Doris Lusk. Her work is held in the collections of the Christchurch Art Gallery, Te Puna o Waiwhetu, the Auckland Art Gallery, Te Papa Tongarewa and Dunedin Art Gallery. Original generation time 0.3167 seconds. Original generation time 1.1320 seconds. Cache Loaded in: 0.0005 seconds.